For all you lovers of our fantastic city, take a look at this youtube video produced by Drone Star of Duluth right HERE. 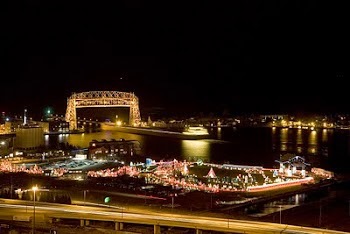 The video of this low altitude aerial photography begins at the Rose Garden and spans many popular Duluth scenes most majestically. 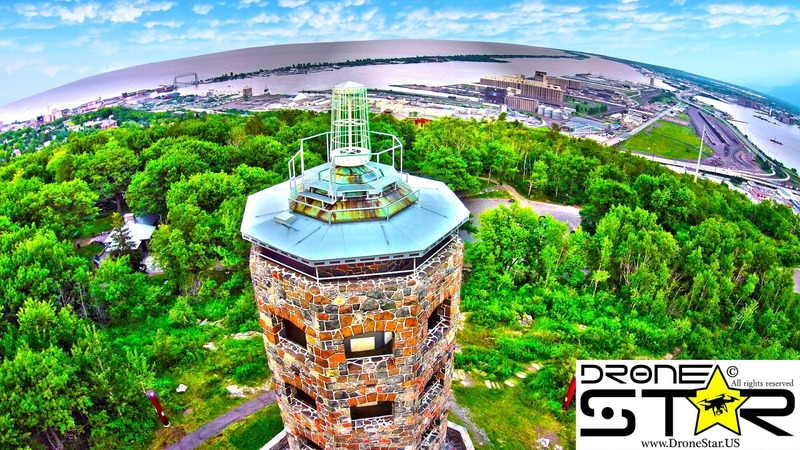 Check out more about this innovative Duluth-based enterprise and view their gallery on their website www.DroneStar.us. You're also invited to subscribe to their youtube channel to view more video. They're on Facebook and Twitter and always appreciate a "like" www.facebook.com/DroneStars and a follow www.twitter.com/DroneStars. 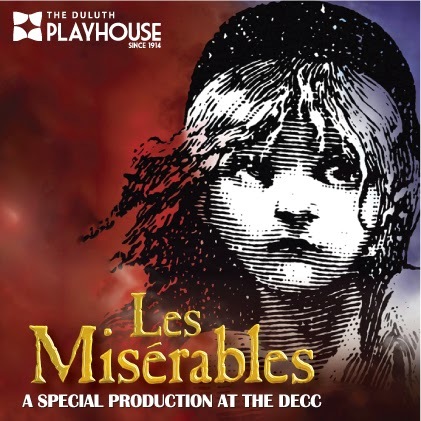 The current Duluth Playhouse production of “Les Miserables” is an incredible show. Absolutely flawless. Everybody with a part can sing, can act, can move around smoothly, even dance, accompanied by a huge pit orchestra of symphony members and backed by an exuberant chorus. 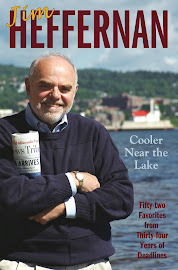 I’ve Never seen anything like it locally and I spent nearly 10 years as the theater reviewer for the Duluth newspaper. Honestly, you could take the whole production intact, drop it into a Broadway theater, and audiences would give standing ovations, as Duluth's audience did on opening night -- jumping to their feet at the end. Some solos sung in the middle of the show stopped the show in its tracks with the audience clapping and hooting. I’ve never seen anything like it. It might be the most thrilling night I've ever spent in a live theater. Click HERE for more information and ticket information. I'm proud to be a graduate of Duluth Denfeld High School and especially proud to be inducted into the Denfeld Hall of Fame this August 2nd. I'm very privileged to be in the company of 11 distinguished alumni and a teacher also being bestowed this honor that day. 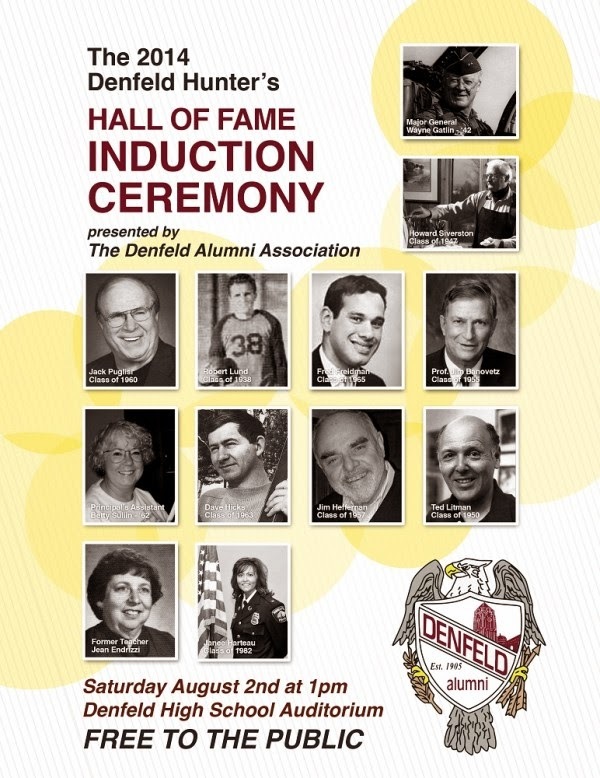 We will be inducted officially into Denfeld's Hall of Fame at a ceremony open to the public in the Denfeld High School Auditorium on Saturday August 2nd at 1pm. The 12 inductees include me ('57) and the following outstanding Denfeld graduates and teacher: Bob Lund ('38), Major General Wayne Gatlin ('42), Howard Sivertson ('47), Professor Ted Litman ('50), Professor James Banovetz ('55), Jack Puglisi ('60), Betty Suliin ('62), Dave Hicks ('63), Fred Friedman ('65), Janee Harteau ('82), Jean Endrizi (Denfeld teacher). Check out Howie Blog HERE for more information about the inductees. More information to come. 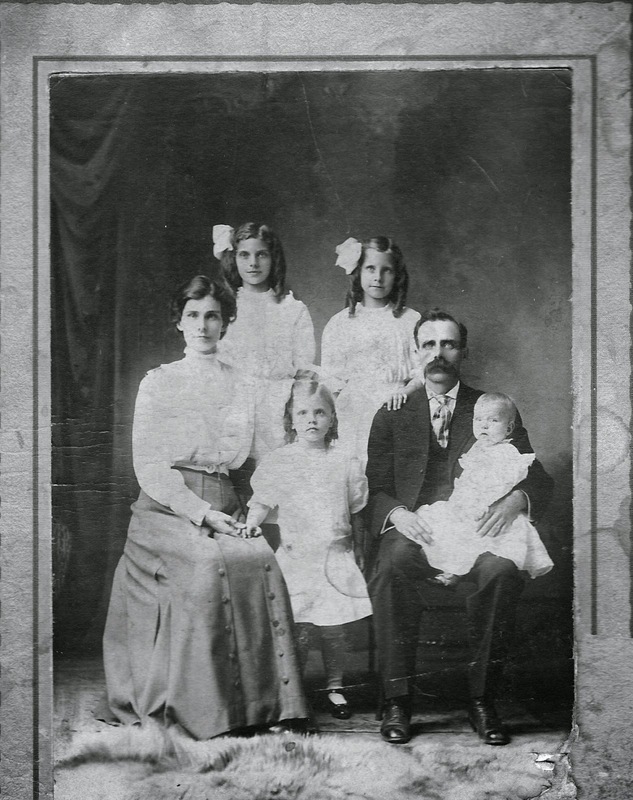 Anna & Charles Carlson with four of their six daughters. Ruth Carlson Heffernan is on the left behind her mother. 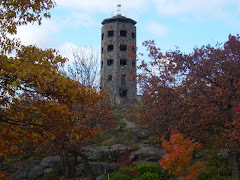 Some of you readers of my blog also follow me on Zenith City Online (an online site filled with engaging highlights of Duluth and area history–including my monthly posts about growing up in Duluth's western environs). 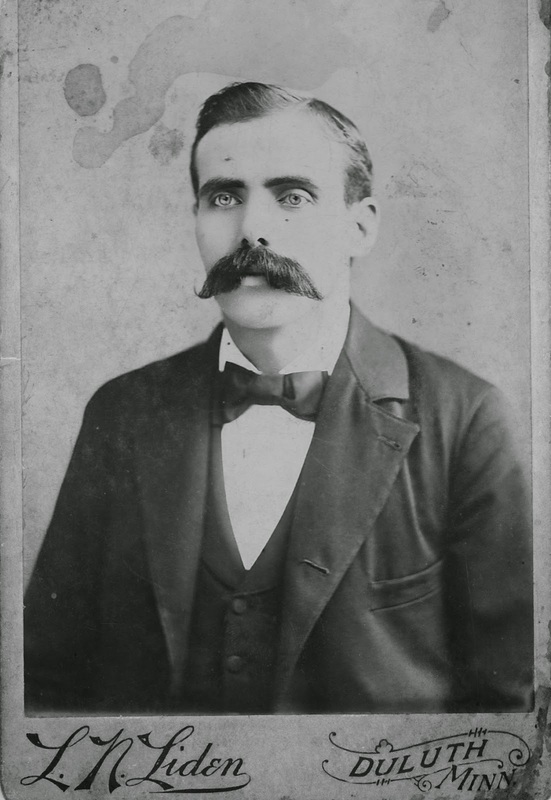 Just in case you haven't yet discovered this most interesting web site, I'm linking my latest post on ZCO about my Swedish immigrant grandparents (on my mother's side). It's titled, "A West End Story" and represents just one segment of the intriguing saga of my mother's family while settling in this area. 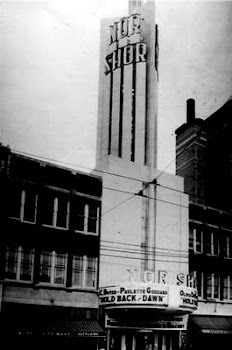 You'll find my post HERE and discover more about our area history on Zenith City Online. We spent the Fourth in town this year and once again were not disappointed by the Duluth fireworks display to cap the day. For all you former Duluthians... and all you wannabes... I just have to share this gorgeous photo taken by my friend, Gary Kelleher, that evening. 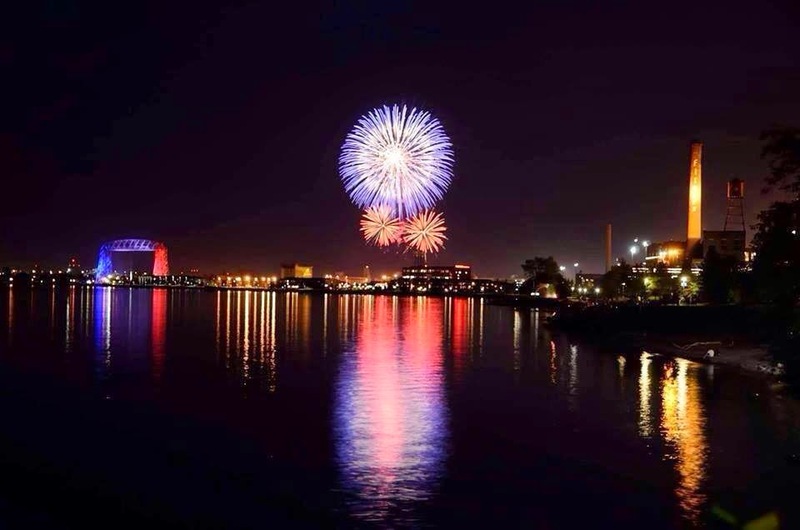 He captured a real Duluth scene from the lake side, highlighting the Aerial Lift Bridge lit up in red, white and blue while the sky lit up with fireworks. Spectacular!